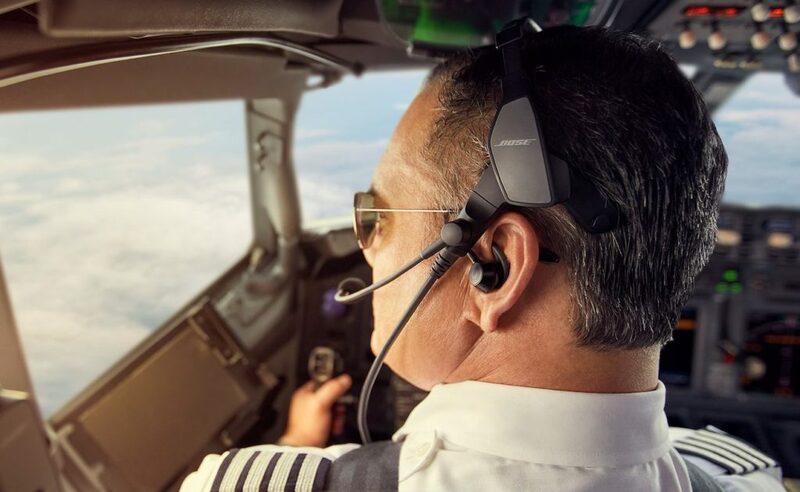 Synonymous with quality sound, Bose offers something for every consumer. The brand uses the genius of engineers, researchers, developers, and designers to only deliver top of the line products. In addition to providing only the best, they often set the bar for every other brand. Seamlessly integrate audio into your life with the Bose SoundWear Wearable Companion Speaker. This device gives you all-around audio yet the freedom to hear your environment. 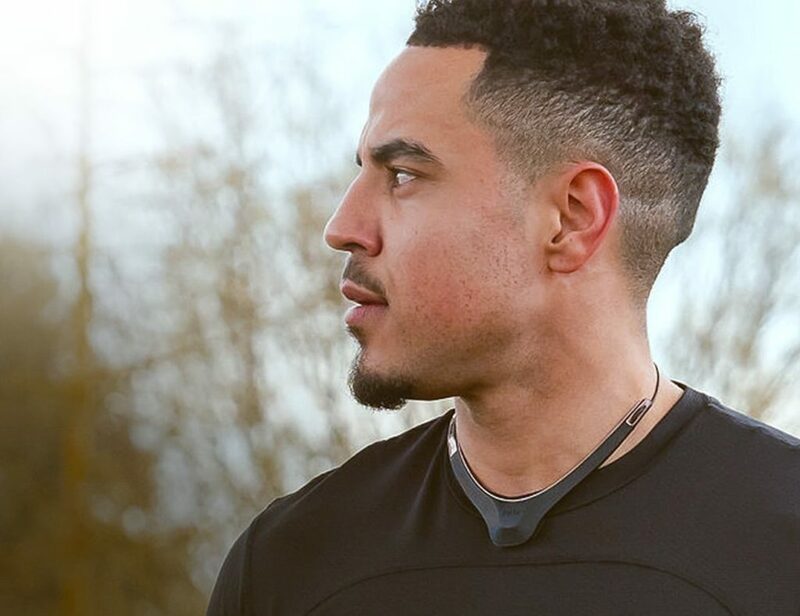 The SoundWear Companion Speaker is compact and comes in a wearable neckband. The system.. Fill your whole room with immersive stereo sound with the Bose Home Speaker 500 Alexa-Powered Smart Speaker. 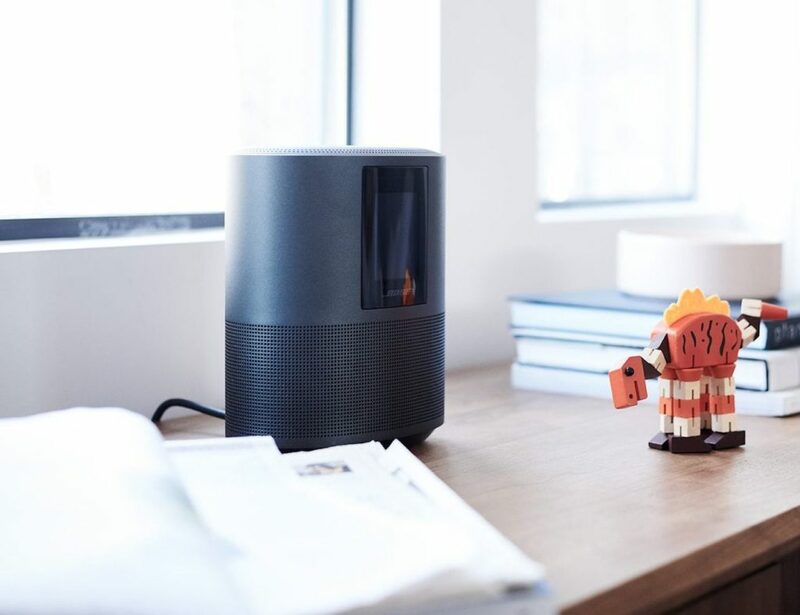 This device delivers wall-to-wall audio from a single source while Alexa allows you to request any song you like. The Bose Home Speaker.. 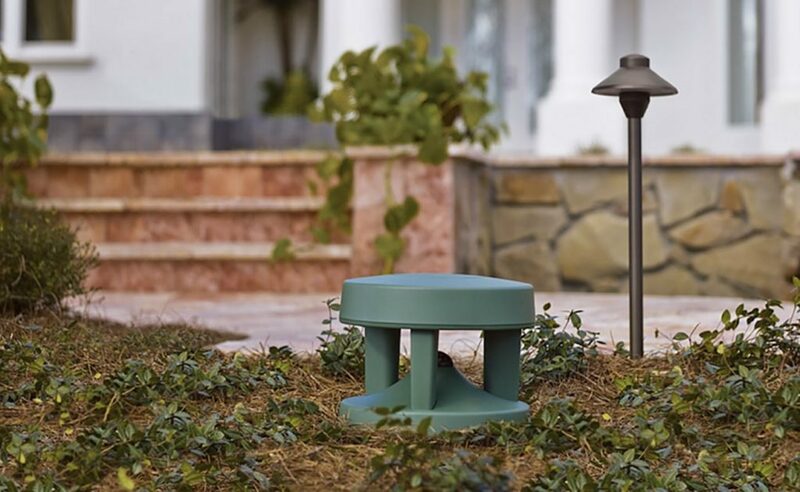 Fill your outdoor area with impressive audio with the Bose Free Space 51 Outdoor Stereo Speakers. Ideal for the garden, deck, or patio, these speakers bring music to any outdoor space where wall mounting isn’t possible. Simply connect the Bose.. 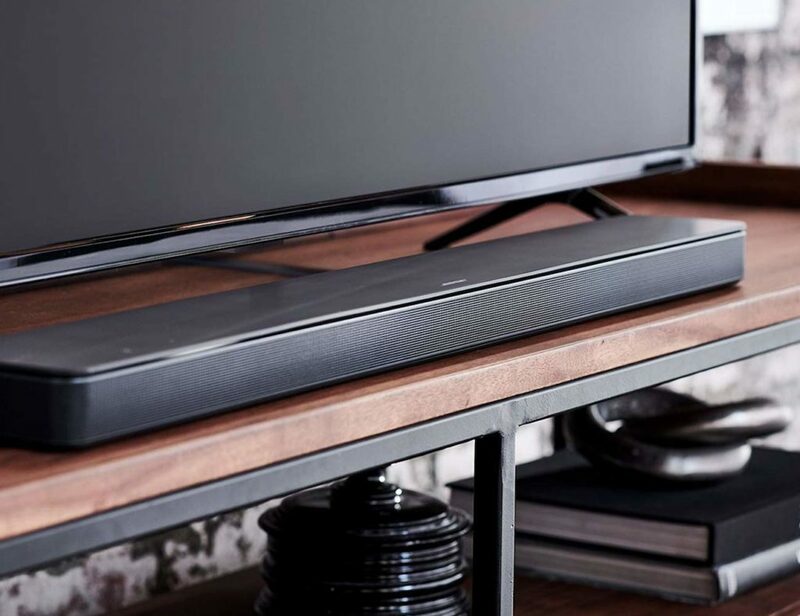 Turn on powerful audio at home using just your voice with this soundbar.